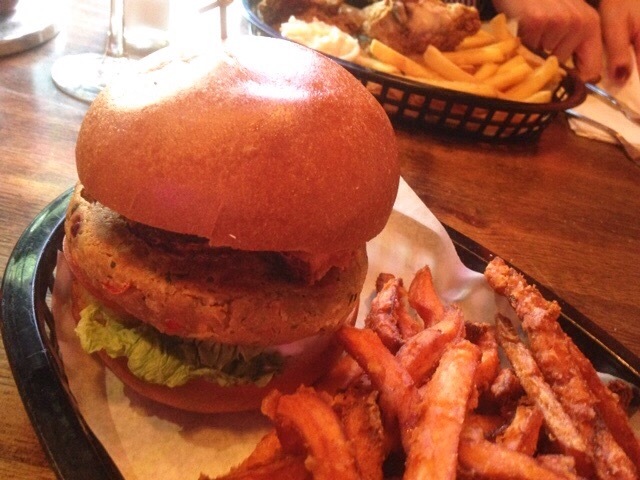 Veggie Burger Watch: One Trick Pony Club, Moseley, Birmingham. 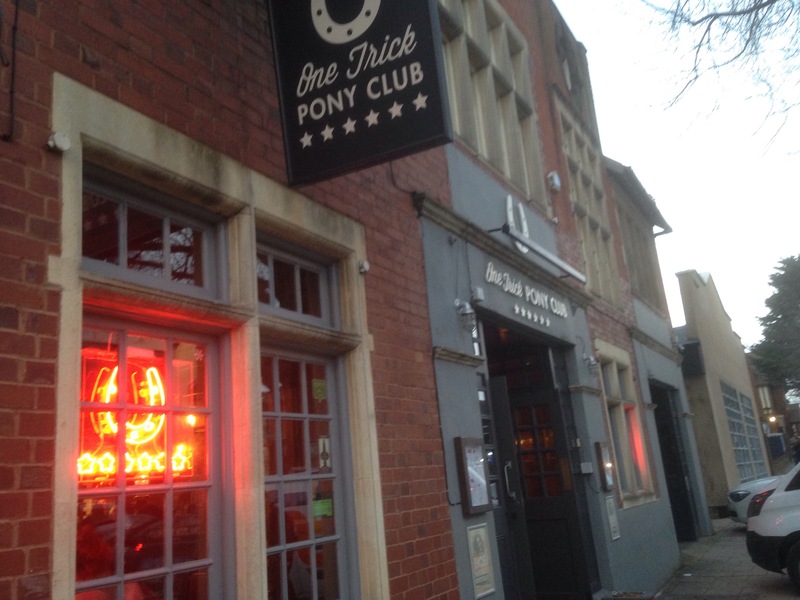 One Trick Pony Club opened in 2014 in Moseley, replacing the tired and quite frankly dull O’Neil’s on the Alcester Road. Though it’s a chain owned by the same parent company as its predecessor, Mitchells and Butlers ( it’s part of the Castle Pubs Group) its revamp resulted in a rustically lit, richer and a more hipster cool venue that’s introduced an American diner-style food menu for the Moseley (or London) wanna be’s. Though I’m not one to shout out too loud about chains, the One Trick Pony Club offers a cosy warm feeling space with a mixture of bar stool seating set around tall tables, brown leather booth style seating and a keen real ale list that includes Doom Bar, a Wychwood Beer and local Purity UBU as well as Thwaites Wainright. 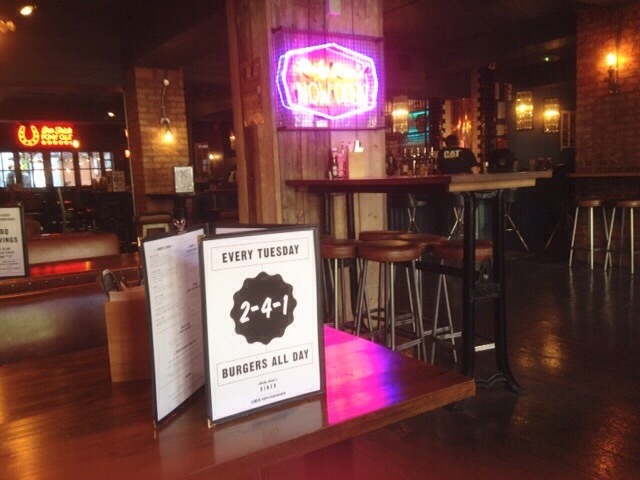 On a Tuesday 2-1 burgers are served and this is the deal that Ruth and I enjoyed, when we visited. 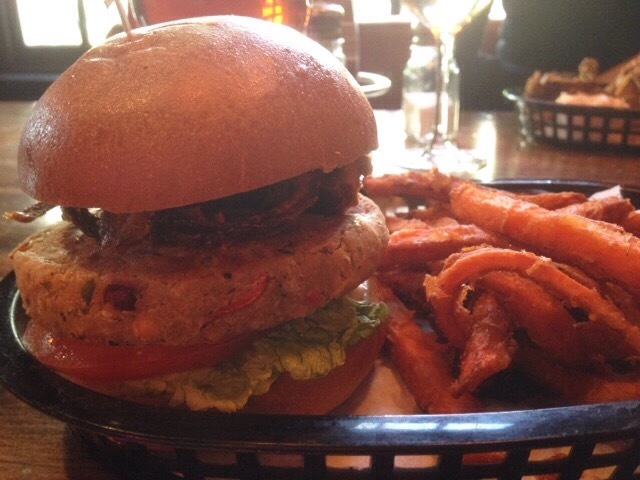 The vegetarian burger is a Spicy chickpea, cous cous,and coriander burger with crispy onion and sweet potato fries costing £8.95. 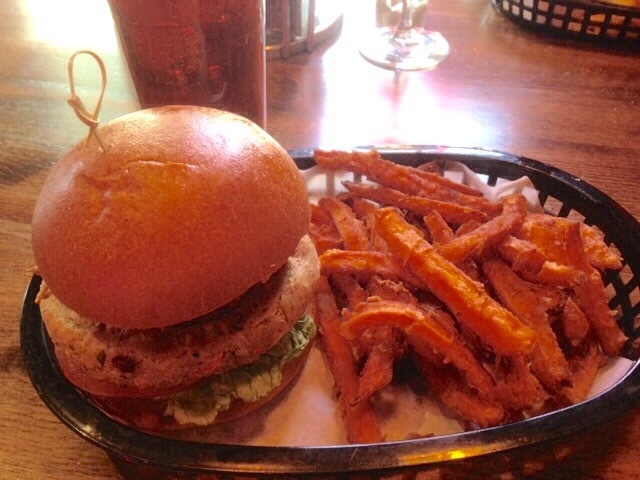 Spicy chick pea, couscous and Corriander burger with sweet potato fries. The element of spicy chickpea gave the burger a nice flavour, and with a good texture worked well with the cous cous to provide a veggie burger that didn’t fall away when bit into, (always a good sign) and with the addition of the crispy onion it was a satisfying eat. 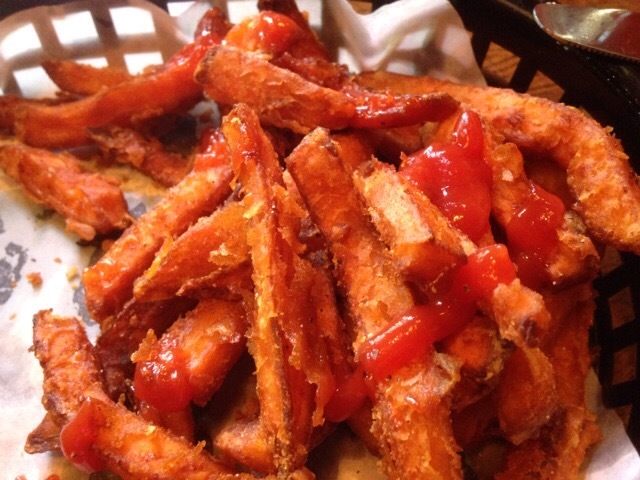 The sweet potato fries I enjoyed. They were good looking fries with a good flavour and bite to them. Nice. I’d recommend the veggie burger at One Trick Pony Club, especially on burger nights 2-1 deal. Though not the best in town by any means it was a cut above many and was good value even without the deal. 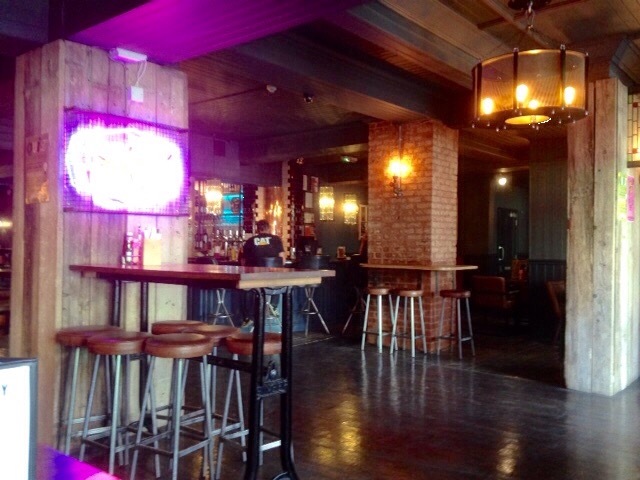 For a drink it’s spacious and offers varied wine and beer options with some good real ales on tap. Though not offering a great and original choice of food for vegetarians, it’s satisfactory with a group of mates who may eat meat or with your partner for a relaxed evening. 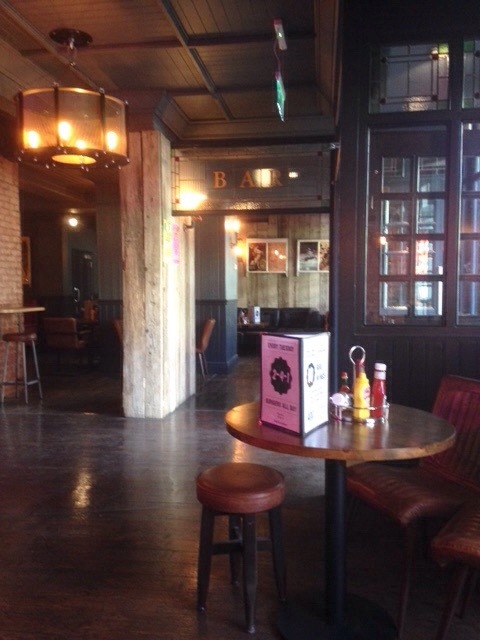 I liked the One Trick Pony Club’s cool funk feel it’s a nice place to chill and be fed and watered but, disappointingly not a horse in sight. Well not on the night we went. They were all in the Prince of Wales. Probably. One Trick Pony Club also have a brunch menu on a Saturday and Sunday which includes a vegetarian breakfast but no defined Vegan breakfast. They also offer what’s called a shoomhalloumi, (under burger menu) which is a grilled flat mushroom and Halloumi and you can build your own veggie burger with a base of Spinach and lentil, with extra toppings, extra patty and dips if you wish. Each topping is £1, and the basic burger is £6.95. I think this is good particularly for those with particular dietary requirements. The Toppings include avocado, crispy onions, Halloumi, flat mushroom, jalapeños, fried egg and Mac and cheese. 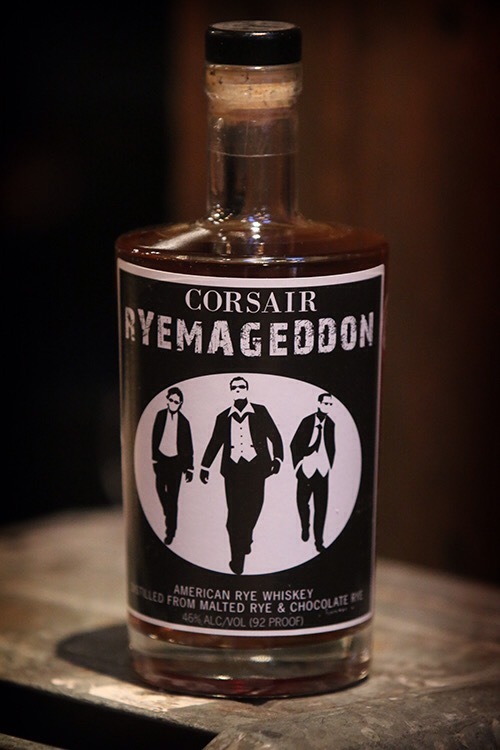 We paid for our burgers and drinks in full. My opinions are my own and honest as they can be on a one off visit. 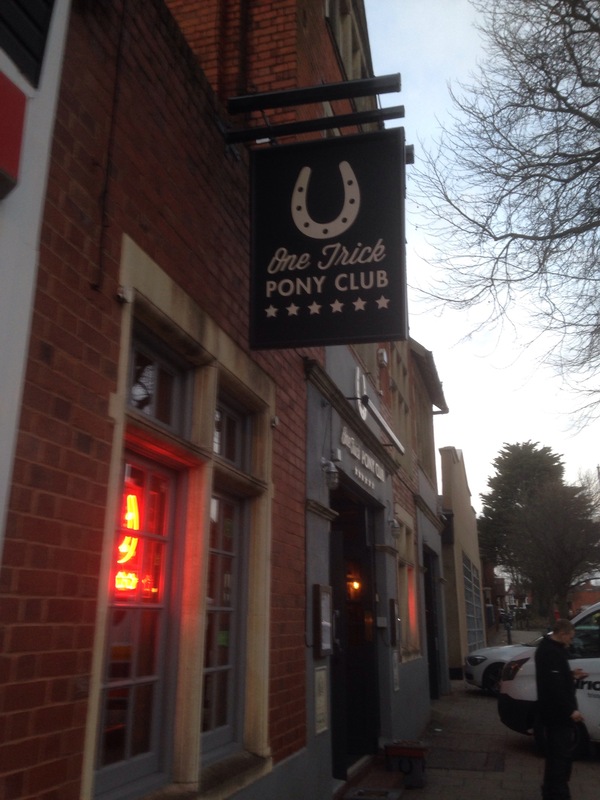 One Trick Pony Club, 93a Alcester Road, Moseley, Birmingham, B13 8DD. Spring Food Pop Ups: Take Over series: April at The Hare and Hounds Kings Heath. 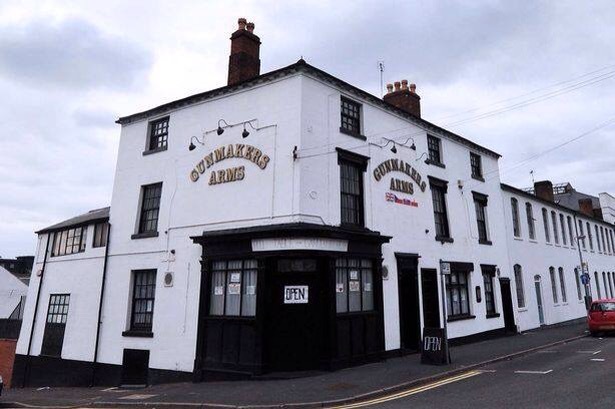 The Hare and Hounds in Kings Heath, Birmingham this April is opening up its kitchen for their latest instalment of its pop up food takeover series. It sees Pika Pika, The Indian Rasoi, The Vegan Grindhouse and The Flying Cows all serve up a specially created 3 course set menu in the back bar each Thursday throughout the month. First up will be Pika Pika on the 9th April who specialise in Oriental fusion home cooking and have recently completed pop ups at near by Cherry Reds in Kings Heath that I had the pleasure of trying last year. There will be a Vegetarian menu available. But specify when booking. For desert a Matcha cake served with cat biscuit and azuki bean whipping cream. 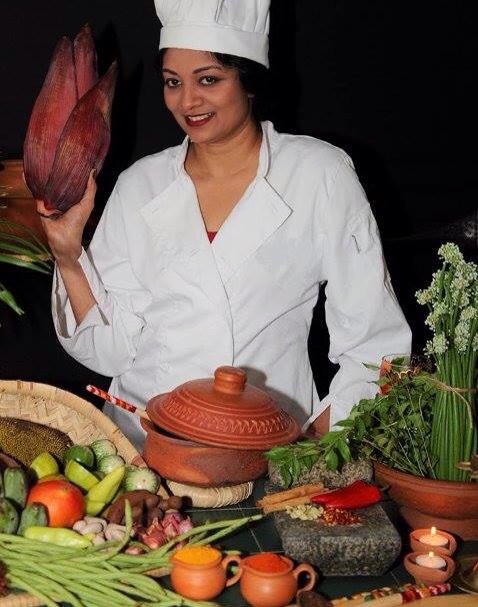 On the 16th April The Indian Rasoi will be providing an evening of authentic Indian Cuisine. Potato/peas Tikki Chaat, served with marinated chick peas, pomegranate and red onion, mint and chilli chutney. Methi, mixed bean medley. Served with flame griddles aubergine purée, home ground spices, cumin rice, Tawa bread parantha, turmeric oil and warm coriander slaw. The cost is £15 for three courses. On the 22nd April The Vegan Grindhouse will be taking over. Main course: Grindhouse Burger, signature meatless, quarter pounder with vegan cheese. Organic six bean chilli, homemade and much loved. Deserts: New York ‘cheese cake gluten free and vegan. For £20 per person you receive 1 starter, 1 main, 2 sides, and 1 desert. On the 30th April the Flying Cows takeover the Hare and Hounds. The cost is £15 for 3 courses menu to be announced. Keep an eye on Veggie Foodie for an update. For all reservations, tickets check The Hare and Hounds website/events. Hare and Hounds, High Street, Kings Heath, B14 7JZ. 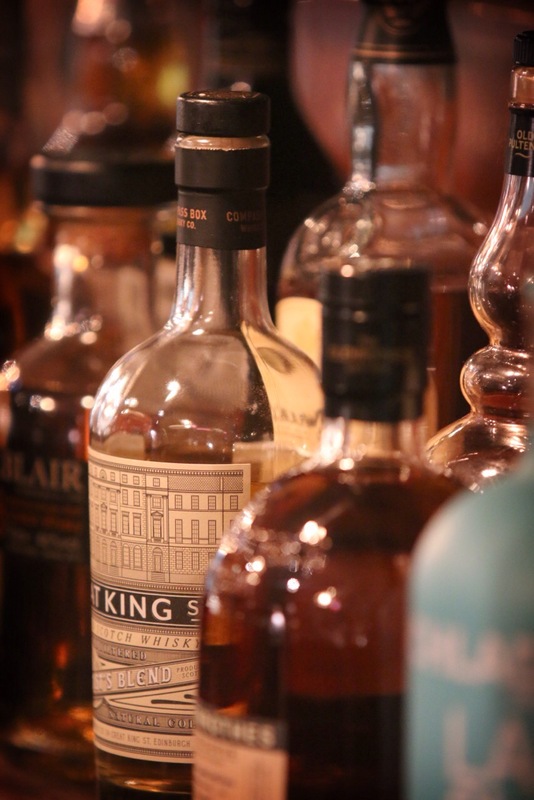 The Plough Harborne launches new whisky menu on December 15th. 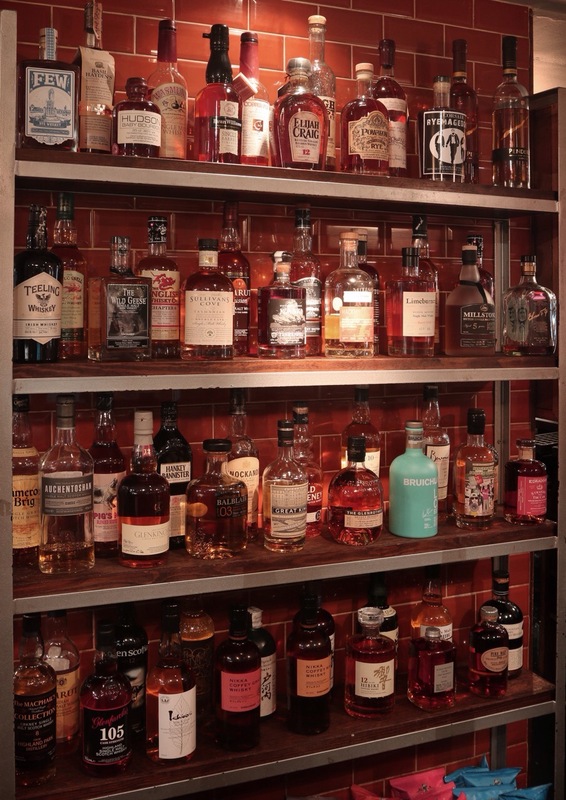 The neighbourhood pub on the High Street in Harborne The Plough Birmingham is launching a new whiskey menu, showcasing a selection of rare and exclusive award winning Artisan whiskies from all over the world. 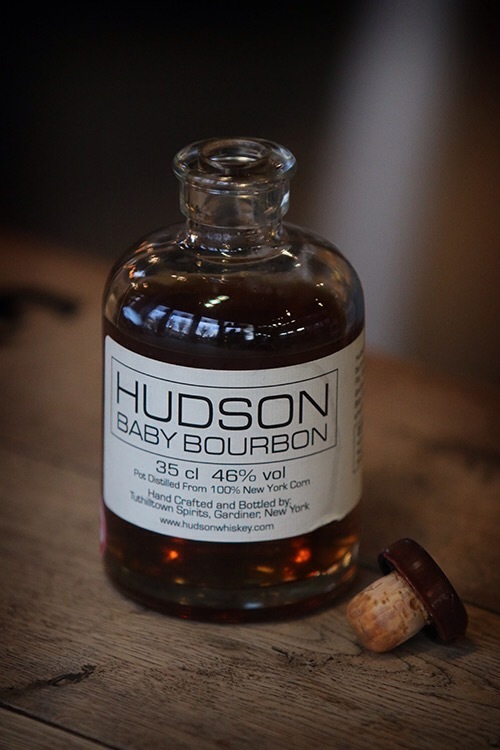 The shots range from £3.30 to £15.00 depending on your budget and bravery. 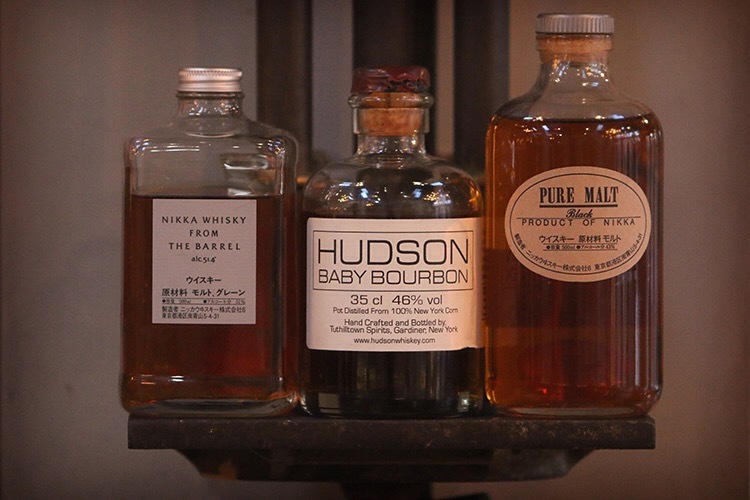 The list will be home to World Whiskey Award winners as well as hand crafted whiskies produced in micro-distilleries such as Copper Fox in Virginia, Corsair in Nashville, and a few in Illinois and even New York- Hudson Bay Bourbon. 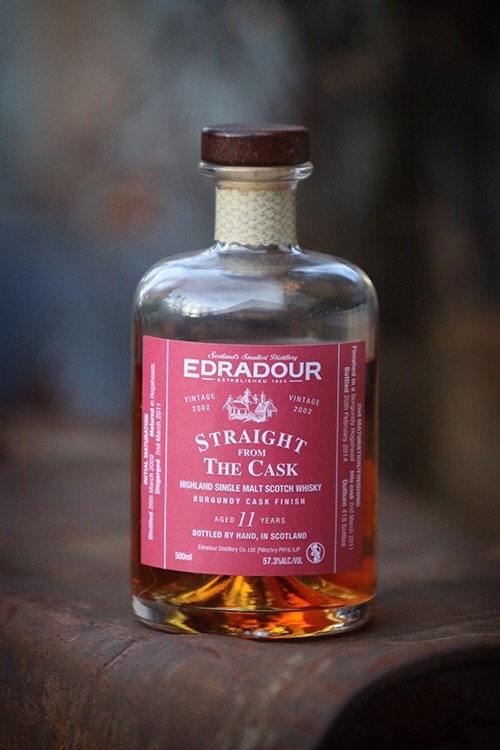 Their will also be three single malts that are no longer available, such as the Edrudour 11 year old Burgundy, cask finish, the Milton Duff batch, only 22 produced and the Millford 15 year old from New Zealand. 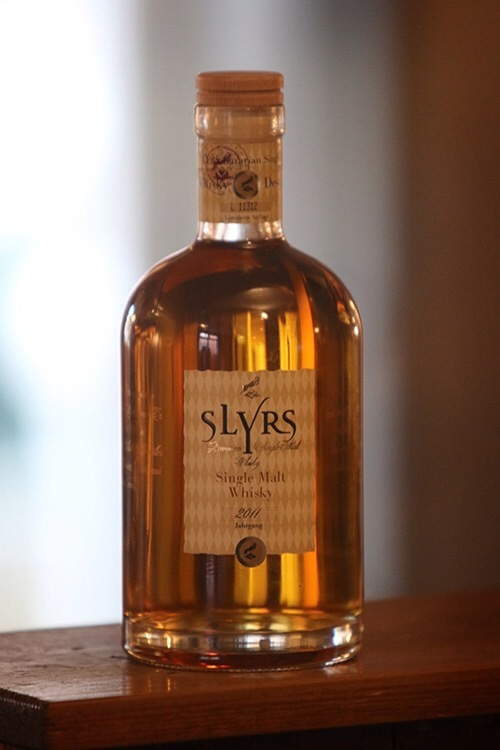 The Yamazaki Single malt Sherry Cask 2013 was recently made the world’s best whisky by critic Jim Muray in his Whisky Bible 2015 and the plough is offering 10 varieties of whiskey from Japan. 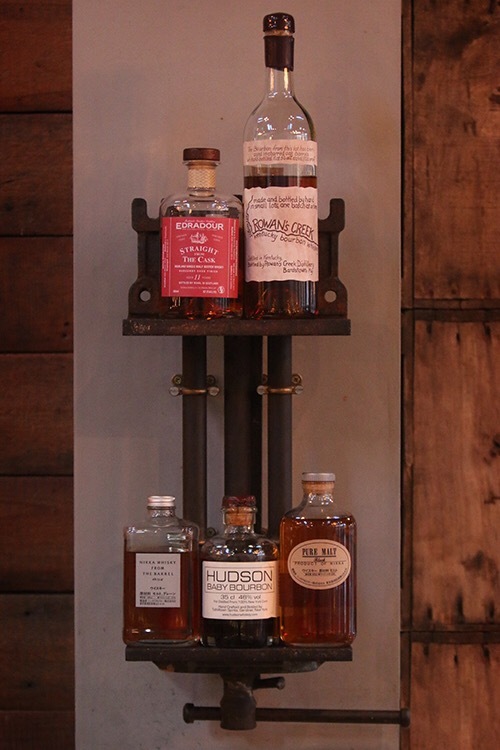 The new list compliments the existing whiskey and spirits list that showcases a world class product in the comfort of the homely Plough. 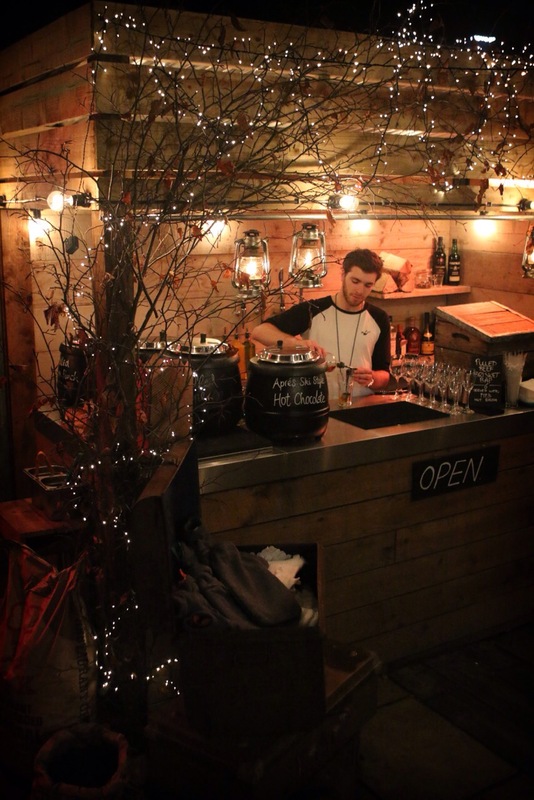 ‘The Night Jar Winter Bar’ which serves a selection of festive drinks and has an open fire, with blankets and hot water bottles for when the temperatures drop so much that it becomes unberarably cold, and everyone is so close to the open fire their isn’t room for another reveller to feel the heat. 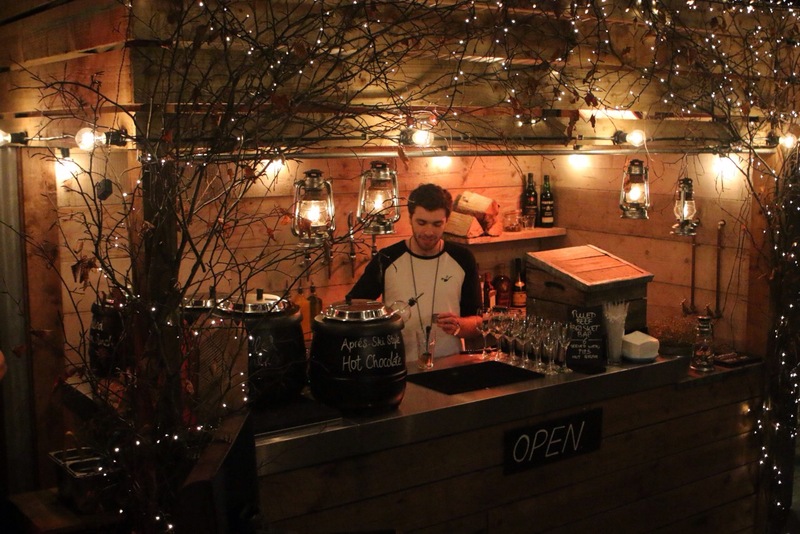 The Plough will serve hot drinks, such as Cinamon Hot chocolate with orange Liquer, spiced pineapple juice with rum, marmalade cider with Bourbon, Festive mulled wine and complimentary roasted chestnuts. 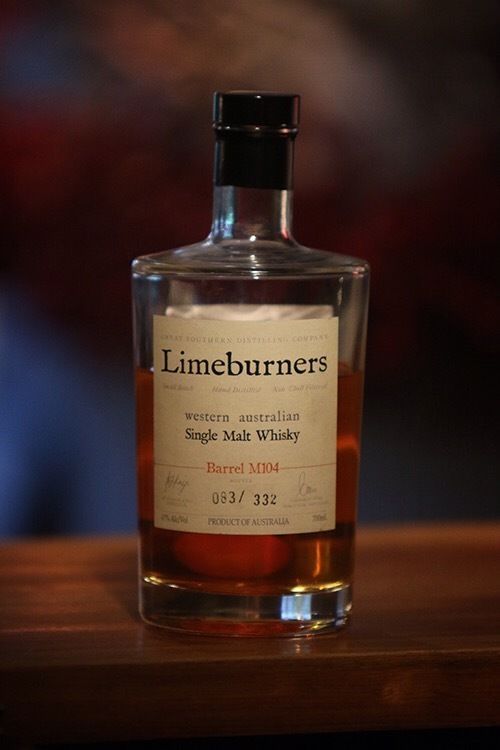 It all sounds fantastic, i’m the one by the fire, and Ruth will be asleep next to it with a glass of mulled in her hand. -Open Table readers-Top 50 Beer Gardens. All photos courtesy of The Plough press office, with thanks.